Best Energy Rating and Consulting is a HERS Provider/Rating firm that is accredited by Residential Services Network (RESNET). 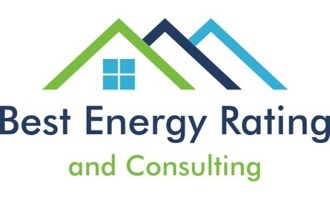 We work with production and custom home builders to verify and rate their builds for local and national energy efficiency programs. 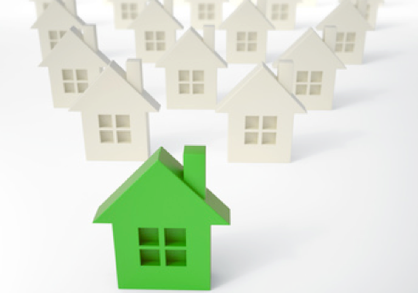 We also work with investors, home owners, realtors, and lenders to facilitate energy efficient mortgages and deep energy retrofits. 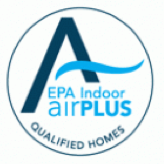 Our background in retrofit energy audits and HVAC/insulation contracting has given us a unique perspective and great experience in finding and avoiding common construction defects. Let us help you achieve and exceed your project goals and get credit for the excellent work you do. 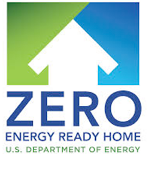 •DOE Zero Energy Ready Homes verification. •Marketing of retrofitted and remodeled investment and resale properties. 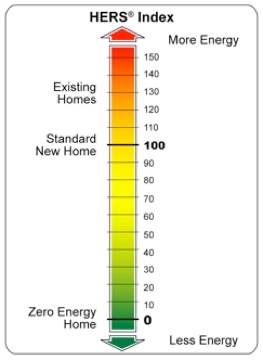 Why do an Energy Rating? •Builders set them selves apart from the competition to home buyers by having their builds third party verified and inspected. •A low HERS Index Score could help command a higher resale price when selling the home and help buyers qualify for a larger loan. •Learn how to improve the overall performance of the home. •Are you building a new home? Confirm that your builder is RESNET certified to ensure that it's being constructed in an energy efficient way.